of consumers and retailers alike. With 5 varieties of apple cider vinegar and a multitude of pickle flavors, pickle Annies products are flying off the shelf. 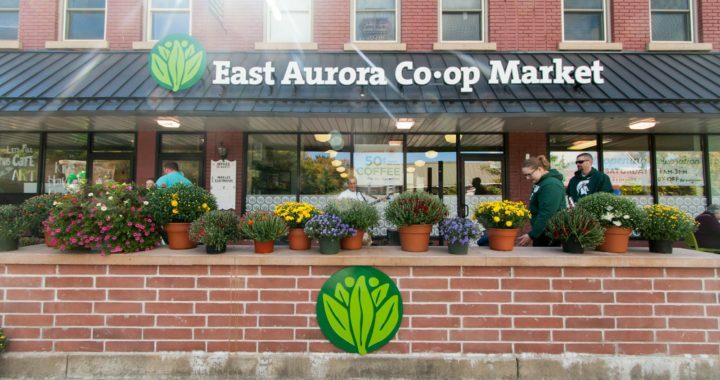 The most recent retailers adding her products to their shelves are The East Aurora Co-op, Country Cupboard and the Pet Connection. With the recent addition of a Pet Line of apple cider vinegar, Pickle Annies continues to expand her product line.“We are very delighted by the addition of East Aurora Co-op. “They represent quality products that put the focus on local sourcing” said Ann Jordan founder and CEO of Pickle Annies. Nice ..cider vinegar is good for health .. Stops leg cramps.